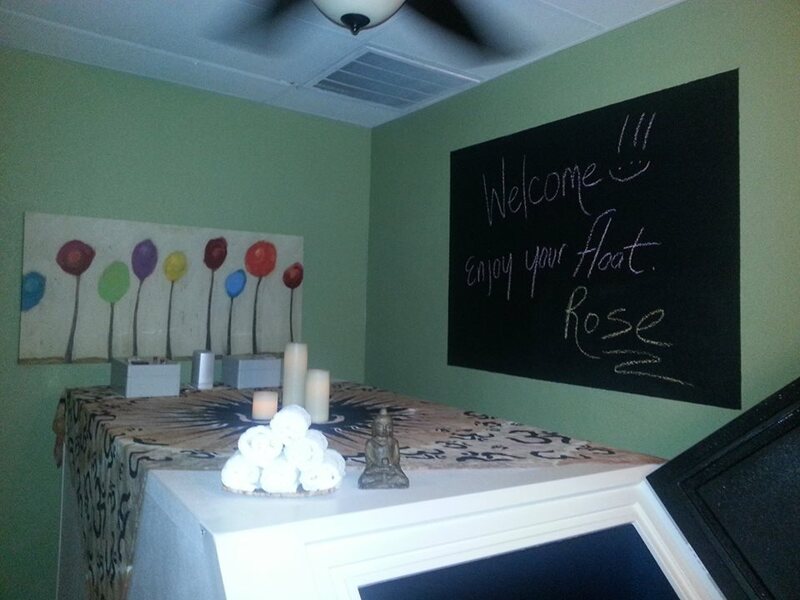 Hey guys Welcome back to my Float Journey…I’ll tell you it sure feels nice to know you are appreciated in an establishment & Jesse James Body Wellness & his team have done it again, they really know how to make you feel Welcome… Look at the chalk board behind the tank… every detail counts! Todays float was exceptionally good. Sometimes when I meditate after I have reached several moments of absolute peace and stillness I like to open the flood gates of inspiration & information. This is a simple trick I do during meditation after I have cleared my mind for 10-20 minutes or so. I visualize the word “Inspiration” or “information” and let the thoughts flood in. I would call todays float the “Thinking tank”, as there were so many ideas that flowed into my head during meditation. So many ideas flowed into my thoughts like gardening ideas, marketing ideas, label ideas, self-care and thought processes. This entry was posted in Free Spirit and Mind and tagged float log, float spa, float tank, garden of the soul, jesse James, Jesse James Body Wellness, phoenix float tank, phoenix life, self-care, self-maintenance, sensory deprivation, thinking tank, wellness. Bookmark the permalink.